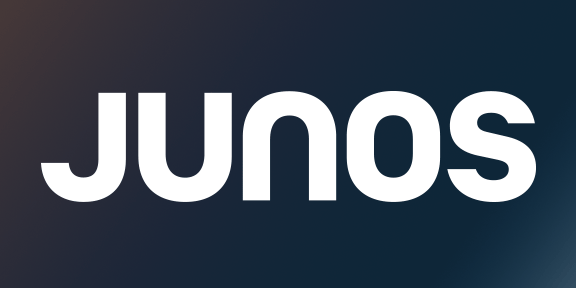 The 2019 JUNO Award Nominees have been announced! Over 40 of The Orchard’s distributed artists, labels and projects have been listed among Canada’s finest. Classical label, Analekta, earned over six nominations with releases across almost every classical category including three of the five spots for Classical Album Of The Year – Solo Or Chamber Ensemble. With talented performers and conductors like the Gryphon Trio and Orchestre du Centre National Des Arts du Canada conducted by Alexander Shelley, the label has an incredibly impressive roster. In business for over 30 years, Analekta is the largest independent classical music company in Canada and continues to turnout visionary releases and adapt with the classical genre, bringing listeners and art into the digital era. Bonsound’s Milk & Bone and Elisapie are also in the running for Electronic Album of the Year and Indigenous Music Album of the Year, respectively. The Montreal-based electro-pop duo, Milk & Bone landed on the scene in 2015 with their debut Little Mourning. The artist are no strangers to awards but thanks to the success of their 2018 release Deception Bay, this is Milk & Bones first JUNO nod. Songwriter, filmmaker and activist Elisapie, captures the beauty and challenges of the north with her latest album The Ballad of the Runaway Girl. Elisapie conveys the soulful story of her Inuit origins as she reconnects with her heritage through her art. Congratulations to all of our nominated partners listed below and find the full complete list of Juno Award nominees here.